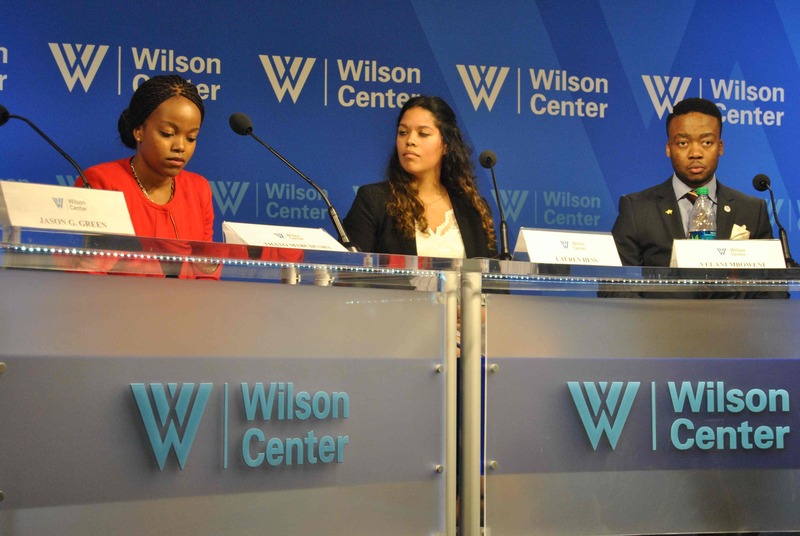 Earlier this year three Allan Gray Candidate Fellows became part of the 2014 South Africa-Washington International Programme (SAWIP). 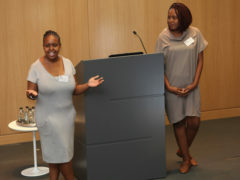 Bongani Ndlovu, Lauren Hess and Thato Mabudusha underwent a rigorous selection process to be part of this seven-month long programme that focuses on developing servant leaders from the team of 18 South Africans selected each year. The first two months of SAWIP is devoted to developing in each of the 18 team members an in-depth understanding of South Africa’s history. 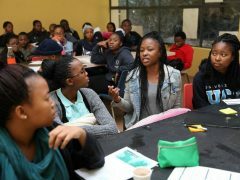 They are then exposed to servant leaders in different industries and sectors of South African society and trained in the skills of speechwriting and public speaking. An important part of the experience is applying these newly gained skills in a professional working environment. 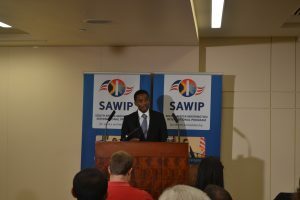 Each of the SAWIP members receives a six-week work placement in Washington D.C. in an organisation within their area of interest. During this time they not only gain work experience but also have the opportunity to interact with leaders in the political, economic and social sectors of America. A key aspect of their time abroad is that they are tasked with being both teachers and learners. They attend and participate in numerous seminars, fora, workshops and talks by renowned global thought leaders. The entire SAWIP experience culminates in a sustainable community engagement project that is worked on by the whole team and is implemented in South Africa. 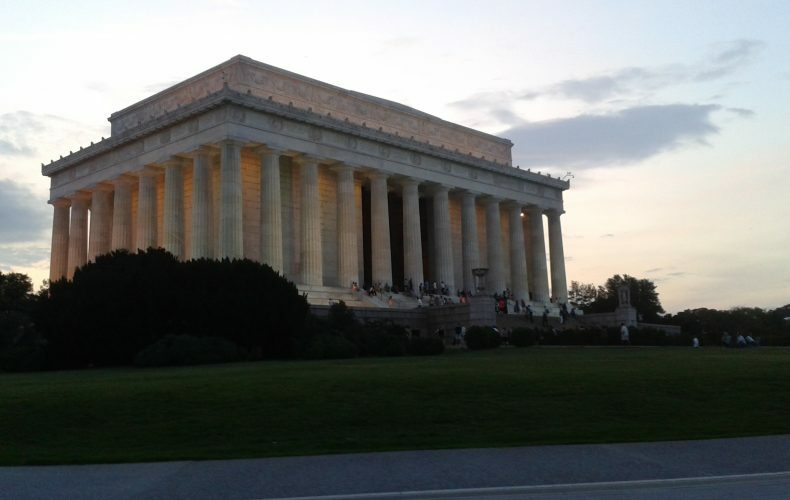 The 2014 SAWIP team left for the United States of America on the morning of 15 June and reached Washington D.C. after a total of 29 hours in transit. And before making that 29-hour long journey again on the 21st of July they would first have a few life-altering experiences. 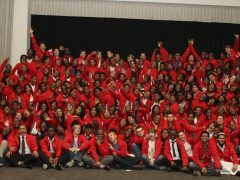 Thato, Lauren and Bongani came back one month before the launch of their community project in September. But this bit of pressure paled in comparison to the way their ‘worlds’ had just been broadened. Their altered perspectives about the world and, more poignantly, themselves had them waxing lyrical.